Welcome to KERN's translation office in Regensburg! 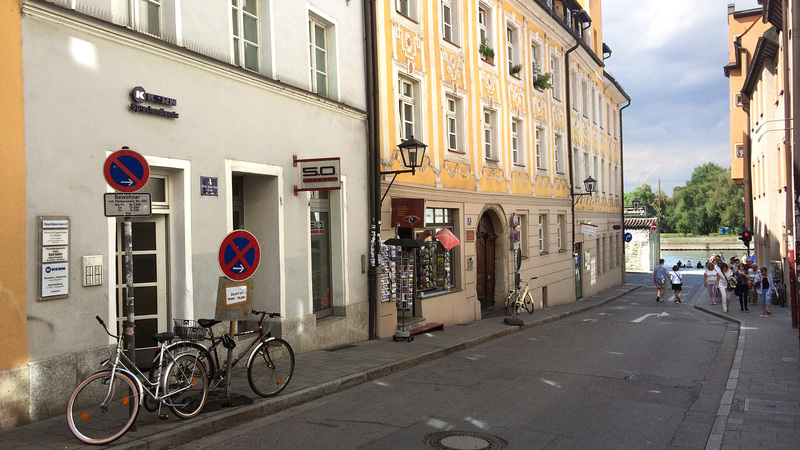 Regensburg was our 7th branch in the state of Bavaria, and the 43rd KERN branch nationwide. As a result of our dense local network, we can better support companies in the Upper Palatine region with translations, interpreting and language courses.